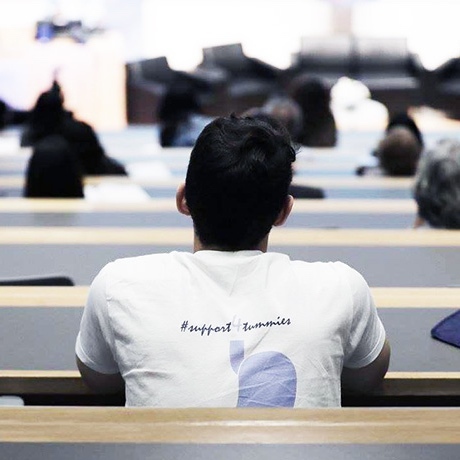 Our annual conferences include guest speakers from both the stomach cancer community and the medical community to open dialogue, educate each other and raise awareness. Don’t miss the opportunity to listen to the personal experiences of stomach cancer patients, survivors and caregivers. 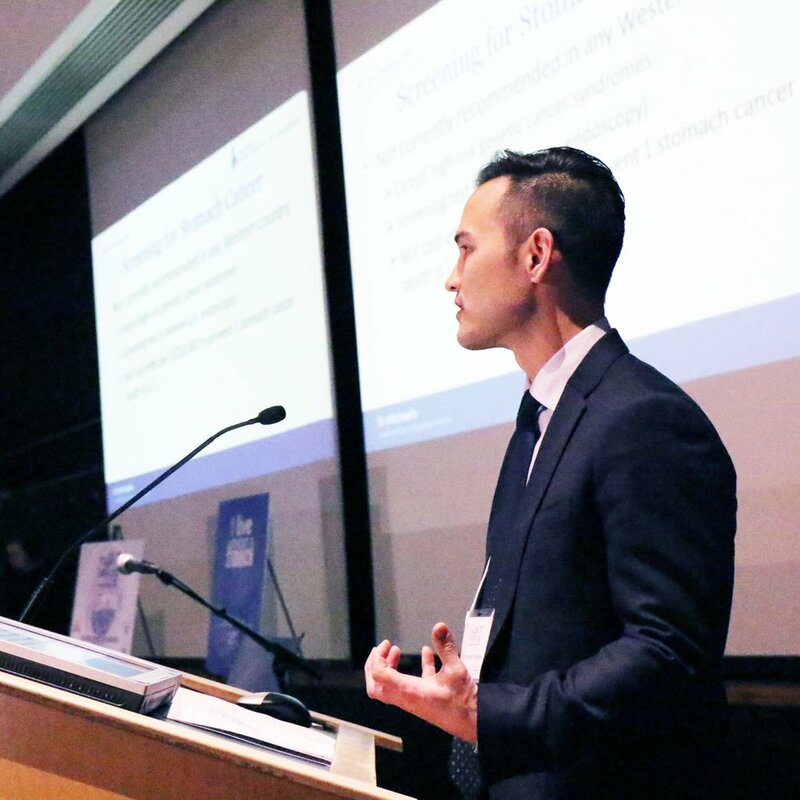 Learn about the latest findings from leaders in the medical community, including oncologists, surgeons, and researchers.